Are you ready for a surprise to wake you up from too much food? Today I have the chance to show you a preview from Staple that will hit stores next Spring season. 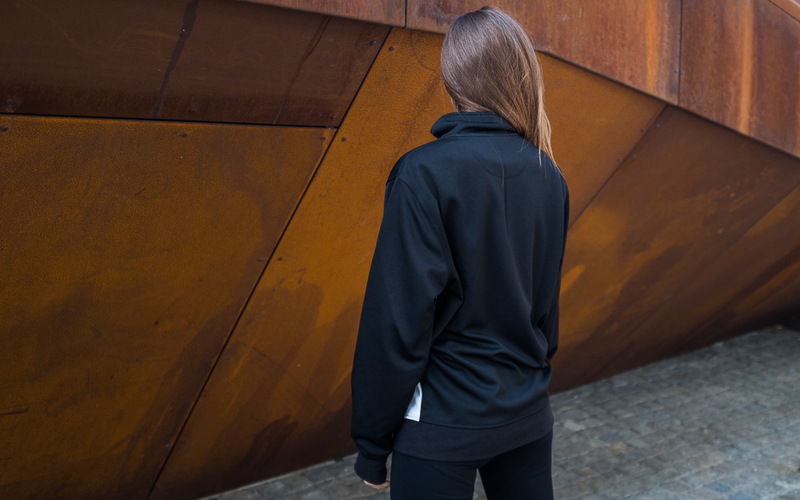 Giving emphasis once again to the track jacket (do you remember Staple City Pigeon Track Jacket last Spring?) 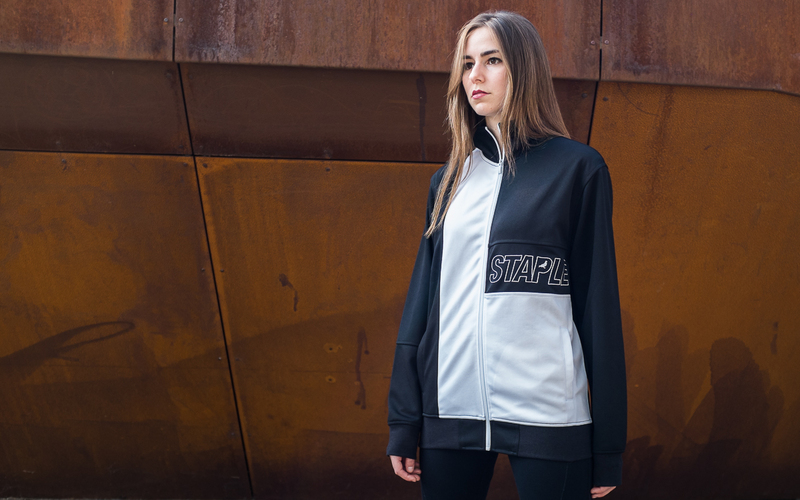 Staple welcomes open arms the original sportswear flavor. The track jacket worn on the podium by great sport champs from the past is now much en vogue as a distinct sign of retro freshness. Think of a tennis player of the 70s and tell me if there is anything more iconic than that. Staple is the epicenter of the Big Apple if we talk streetwear, considering how involved in all things fresh that pass by New York is its founder Jeff Staple? Did you see on his Instagram the next Staple x Nike SB Low? 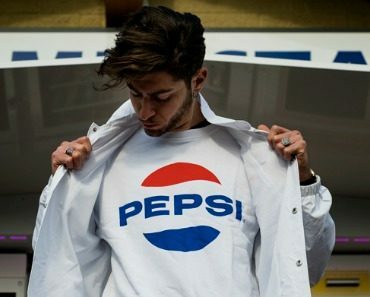 Maintaining the low profile that gets the thumb up by finest streetwear connoisseurs, this brand gets love without being too much in your face or overexposed. This Logo Track Jacket, part of the collection dropping next season, is essential but shows all the research that Staple is “world renowned” for. I put those words among brakes because that’s one of the main hashtags that fans use to identify Staple items, together with #flockwithus. 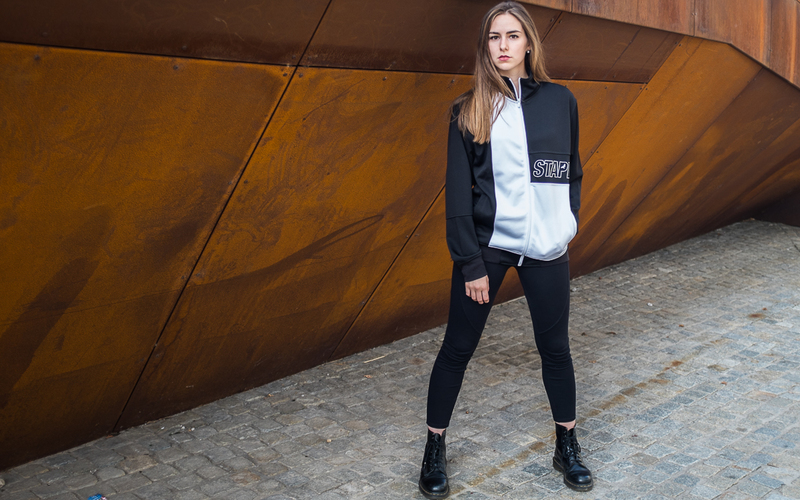 Relying on a clean black and white color palette, the asymmetric item has an embroidered logo in the mid panel on the left side of the zipper. Horizontal side and vertical side live together in harmony like we were talking about Paul McCartney piano keys on the front while the back is all black. 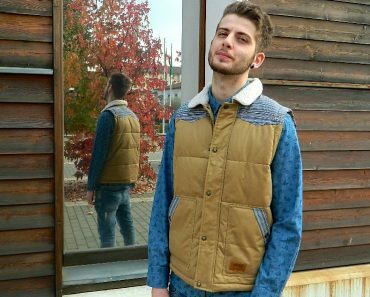 In order to rock properly this crispy track jacket think of it as a denim jacket: wear if with all your pants like chinos and joggers. Even a tight black pant like Michela P is doing here is a proper choice. Give a month or so to Nitro Distribution and all the specialty stores that deal with this brand will have this item on display.